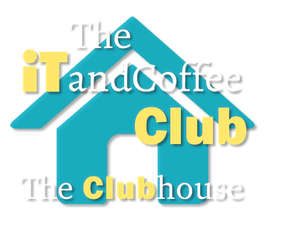 Your membership of the 'iTandCoffee Club - PREMIUM Plan' has been set up in our system. This means that, when you sign-in with your registered email address and password, you can access all pages and content for this plan. If you are new to the iTandCoffee website, you will have received an email with the subject 'Welcome to www.itandcoffee.com.au'. The 'Welcome to www.itandcoffee.com.au' email contains a link to set up your password - make sure you do this, so that you can then log in to access your 'members-only' content. If you can't find this email, check your Junk. Or it may be that you were already registered on our system, so no such email was needed. If you can't find this email, or just don't know the password for your existing account, don't worry. Just use the 'Reset Password' option below. Here is a PDF document that details inclusions and exclusions for the PREMIUM Plan.